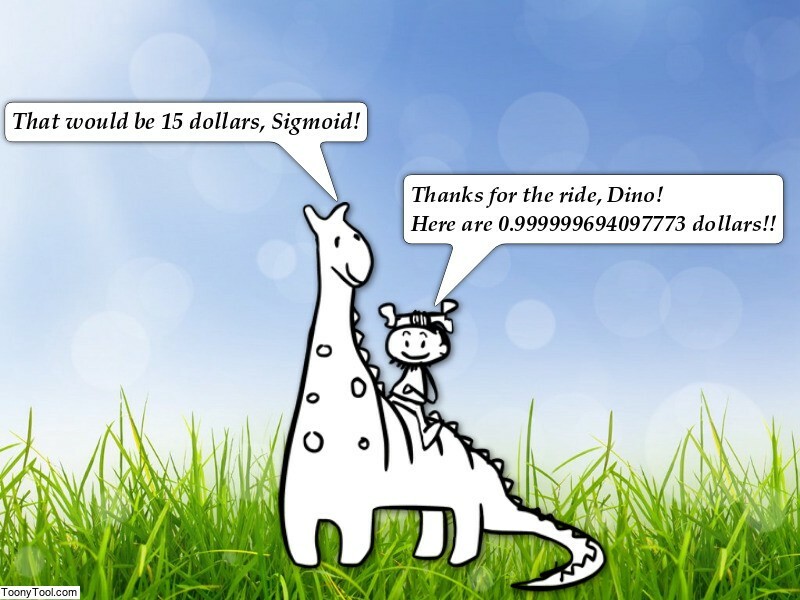 In this article, we will see the complete derivation of the Sigmoid function as used in Artificial Intelligence Applications. We read it as, the sigmoid of x is 1 over 1 plus the exponential of negative x. And this is the equation (1). Looking at the graph, we can see that the given a number n, the sigmoid function would map that number between 0 and 1. As the value of n gets larger, the value of the sigmoid function gets closer and closer to 1 and as n gets smaller, the value of the sigmoid function is get closer and closer to 0. Okay, so let’s start deriving the sigmoid function! To clearly see what happened in the above step, replace u(x) in the reciprocal rule with (1 + e^(-x)) . Okay, that was simple, now let’s derive each of them one by one. Okay, we are complete with the derivative!! But but but, we still need to simplify it a bit to get to the form used in Machine Learning. Okay, let’s go! And with that the simplification is complete! Thanks for reading the article! Wanna connect with me? Shoot me a message! Let’s connect!